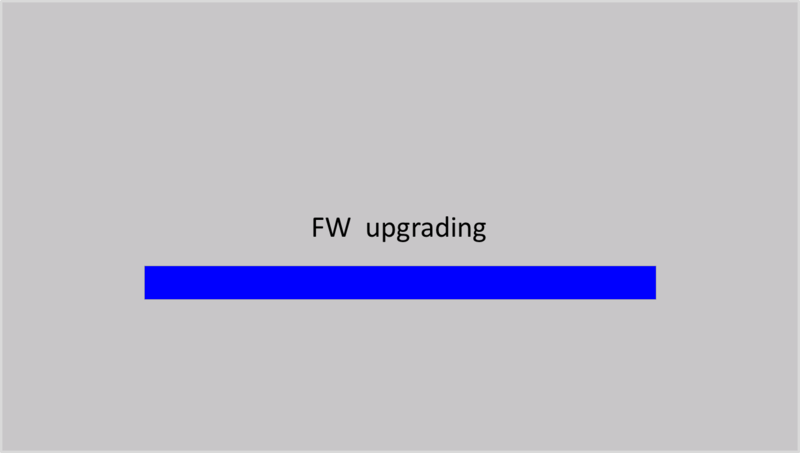 Sony is offering a System Software update for Digital Still Camera DSC-KW11. The applicable products are with the system software Ver 1.00 or Ver 1.03. This update includes a brighter display monitor panel and the ability to save mirror images. * Prevent your computer from going into Sleep Mode beforehand. 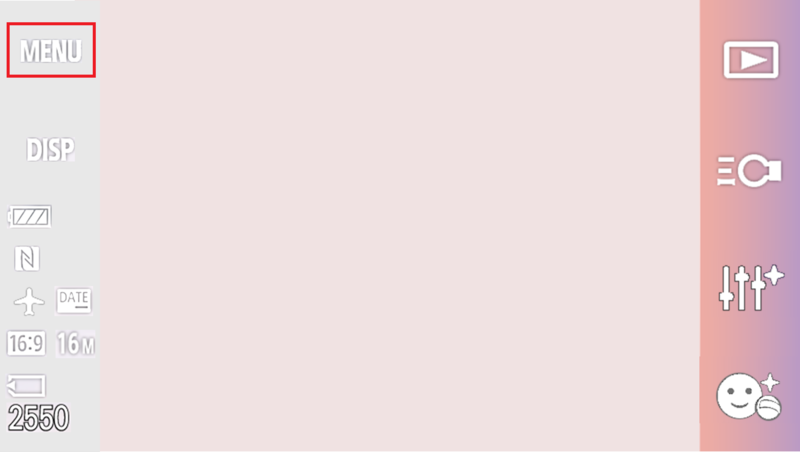 Note: The update can be performed only when the remaining battery level is Full. We recommend that you use a fully charged battery. 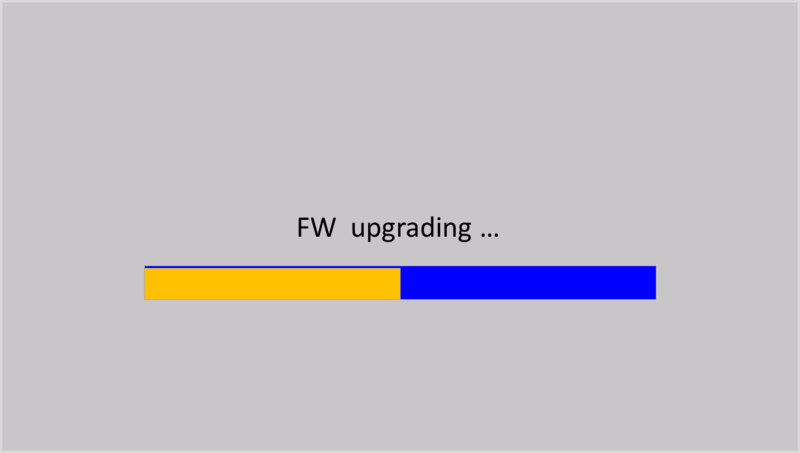 Note: A memory card of more than 100 MB of capacity is necessary to the update. Memory card can be used in the camera is listed below. Do not remove the battery pack during the update; otherwise, the camera may become inoperable due to the sudden power shutdown. 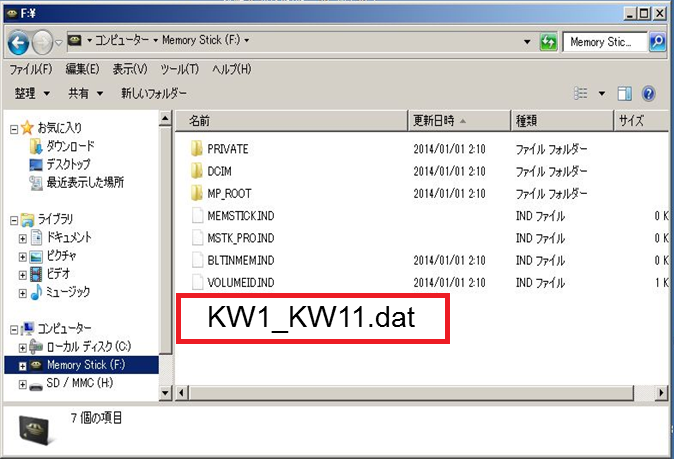 Click on the file KW1_KW11.zip to begin download. Please unzip the downloaded file, and save the unzipped file onto the root directory of the memory card (microSD memory card or Memory Stick Micro (M2 or Mark2) media). 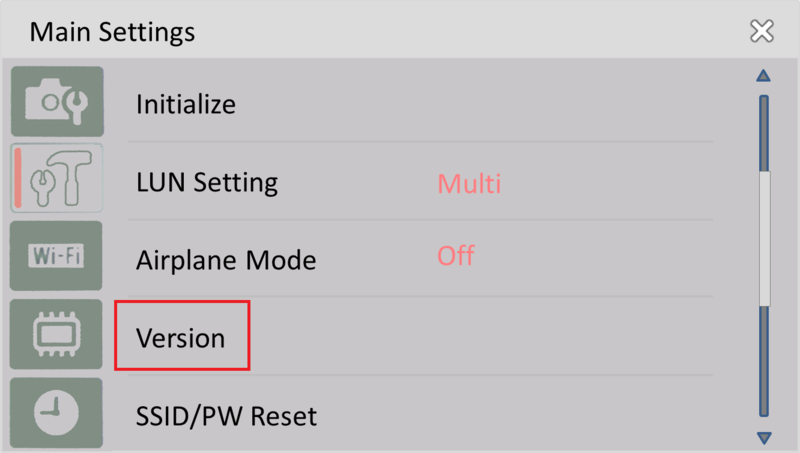 According to the Firmware Updater instructions, select Menu > Settings > (MENU Scroll up) > Version on the camera. Note: When Version is not indicated, please confirm whether there is the update data in the root directory of the memory card. 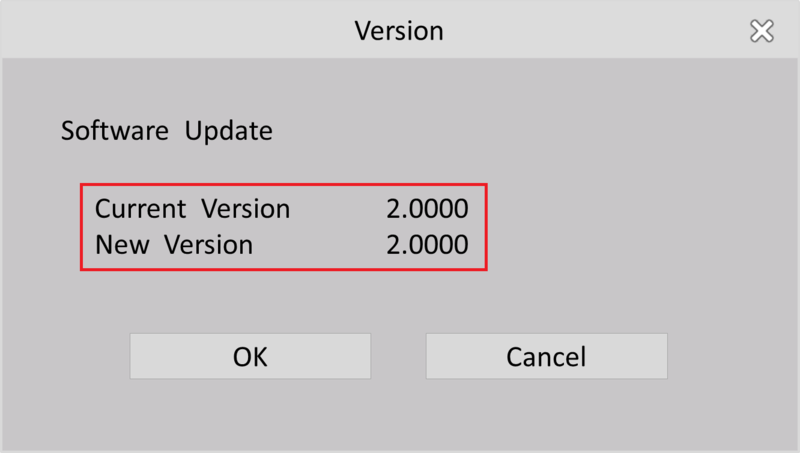 The version number is indicated as below. 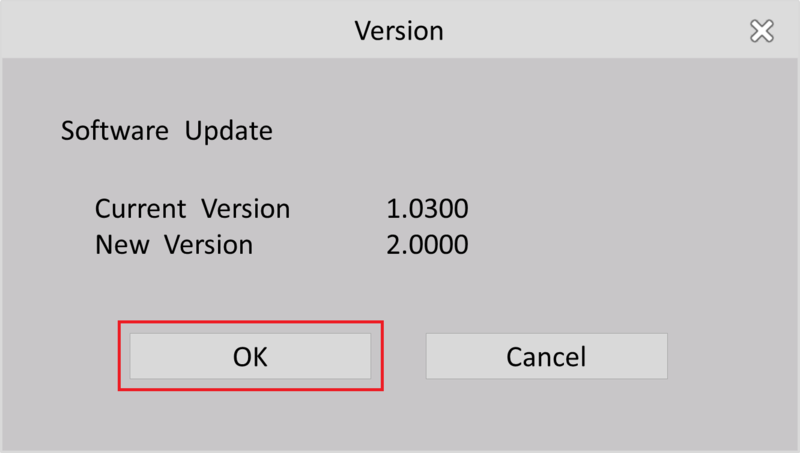 Note: In case of the system software version is Ver.1.00, the version number is indicated as above. Do not remove the battery pack during the update, otherwise, the camera may become inoperable due to the sudden power shutdown. 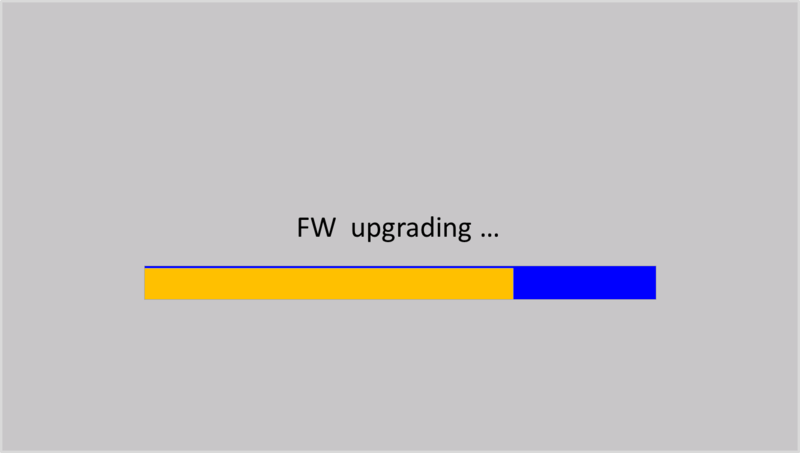 It will take about 1 minute to complete update program. 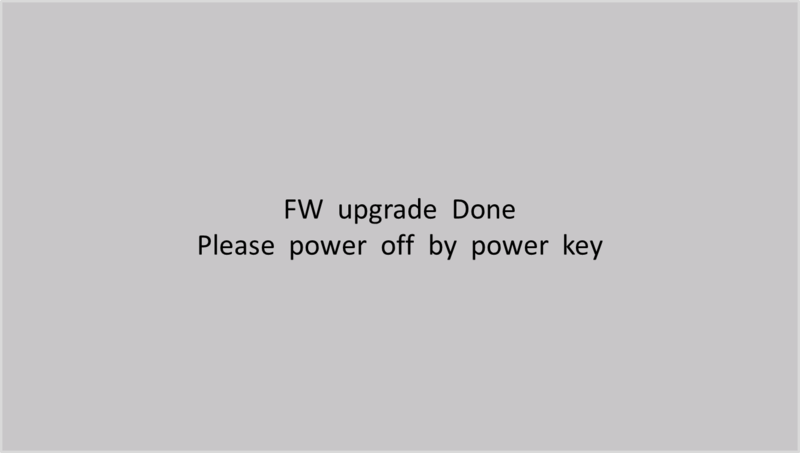 Please power OFF using the power key. 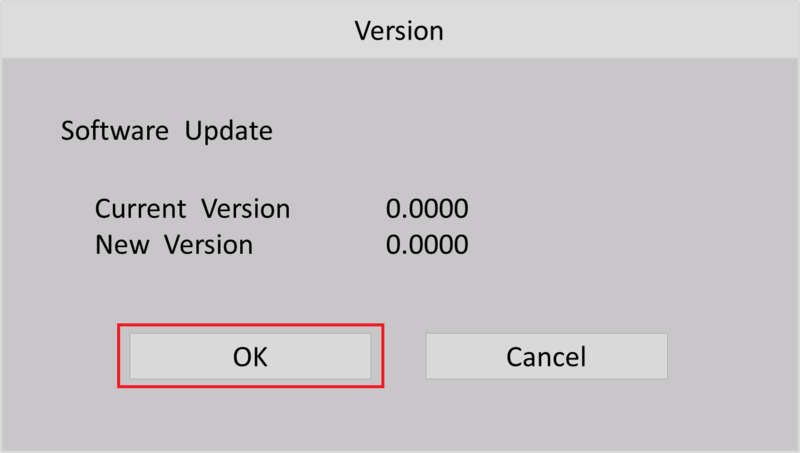 Follow the instruction below to confirm the System Software version is Ver.2.00. 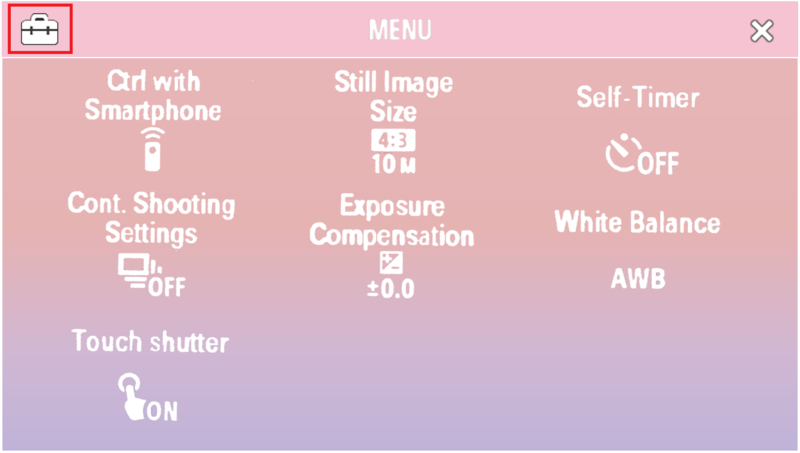 Select Menu > Settings > (MENU Scroll up) > Version on the camera. 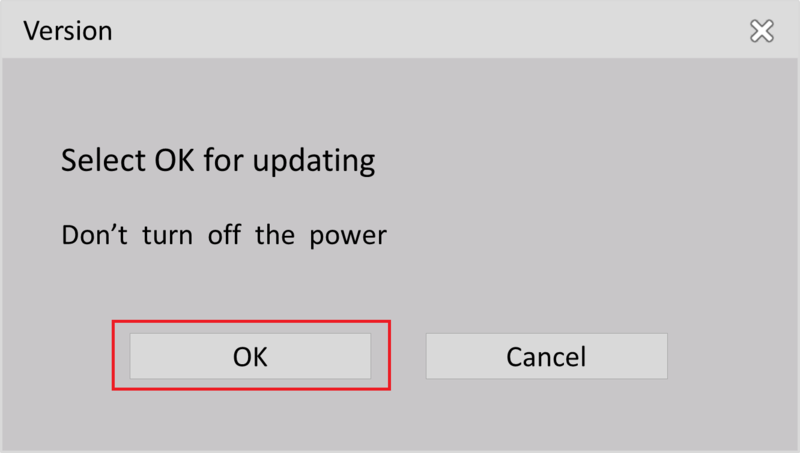 When confirmation is done, please select Cancel and end the MENU. 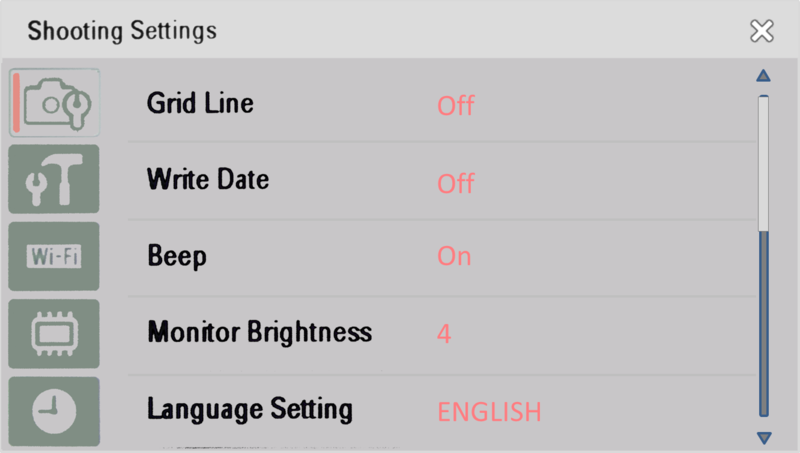 Finally, select Menu > Settings > (MENU Scroll up) > Initialize on the camera. It is important to complete all settings.